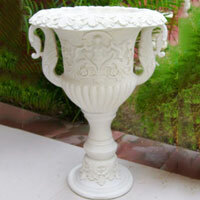 Clients can avail from us Garden Flower Pots that are designed in attractive patterns. 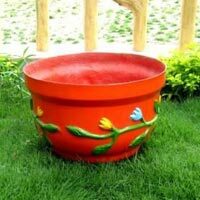 The Garden Flower Pots are available in a variety of colors, sizes and shapes from us. 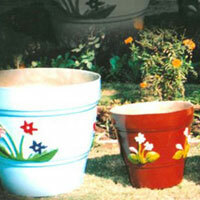 We are a renowned name as Garden Flower Pots Manufacturer and Supplier in Punjab (India). Our Garden Flower Pots are pocket-friendly. 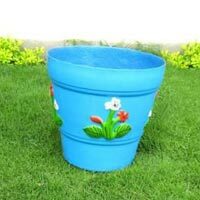 The Garden Flower Pots can be availed in bulk from us.